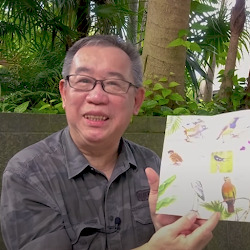 One of our readers in Singapore, Mr. James Tann, is a freelance historian and is putting a great pride in doing local historical research of Singapores past including World War Two. Through his own web site, he shares his findings and enjoys good support from the local community. Some stories from the past are so painful and difficult to absorb, that they often do not reach the big public. In the following you can read one of those stories, which is also known as "The Tragedy at Sleepy Valley", where almost 1.100Australian, British and Indian soldiers were killed on their retreat from the Japanese Imperial Army moving through open land. In past articles, I have described some interesting places around Princess Elizabeth Estate. I have also mentioned some places in the vicinity being famous as World War II heritage sites like Bukit Batok Hill and Ford Motor factory. From our history books we learned that Bukit Batok and Bukit Timah were the places where some of the fiercest battles were fought between the defending British forces against the invading Imperial Japanese Army. 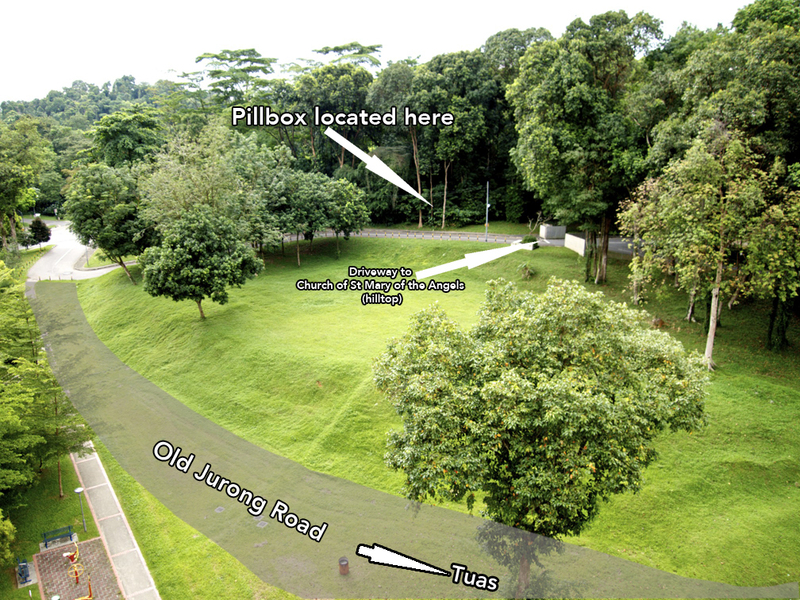 Though there is a general heritage marker at the top of Bukit Batok Hill and another at Bukit Timah Hill, most people today do not know exactly where these battles were actually fought. One of the most tragic military events of the war happened at a place called Sleepy Valley. 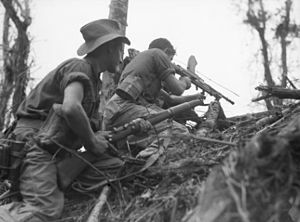 During a retreat from the enemy forces, a whole battalion comprising 1500 Australian, British and Indian soldiers was trapped and almost annihilated by the Imperial Japanese Army. Of the 1500 men, only 400 managed to escape to join their comrades further on defended locations. 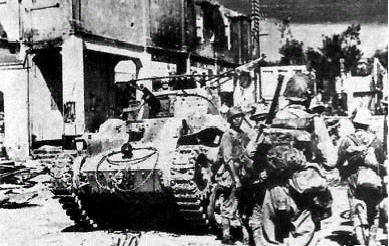 At 10.30 pm on 8th Feb 1942, the Japanese Army crossed the Straits of Johor and invaded Singapore through the Lim Chu Kang Sarimbun area. These areas were defended mainly by British soldiers from the Australian regiments. 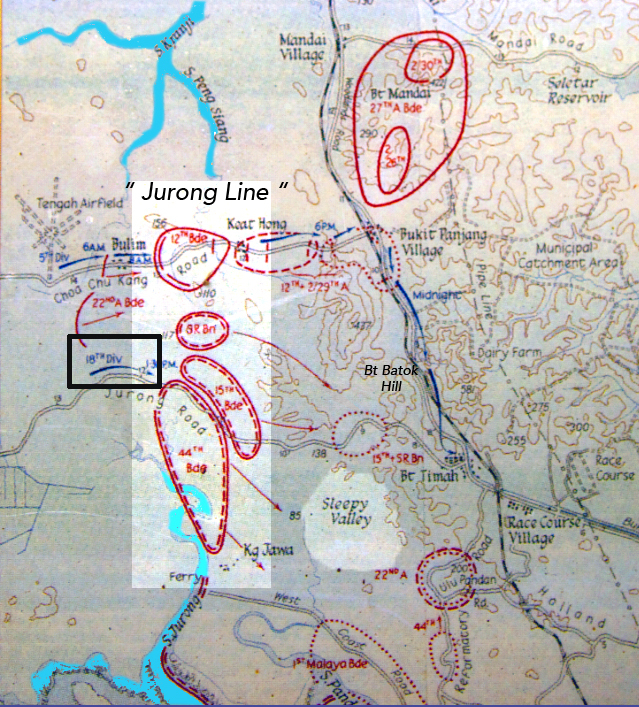 By 10th Feb, the British forces were pushed backed where they formed a defensive formation called the "Jurong Line". The Jurong Line covered the entire stretch from Kranji River in the north to the Jurong River in the south. Tactically, this blockade would contain the Japanese forces within the western sector of Singapore island. However, the Jurong Line didn't hold, and by the afternoon, the British forces began retreating again. 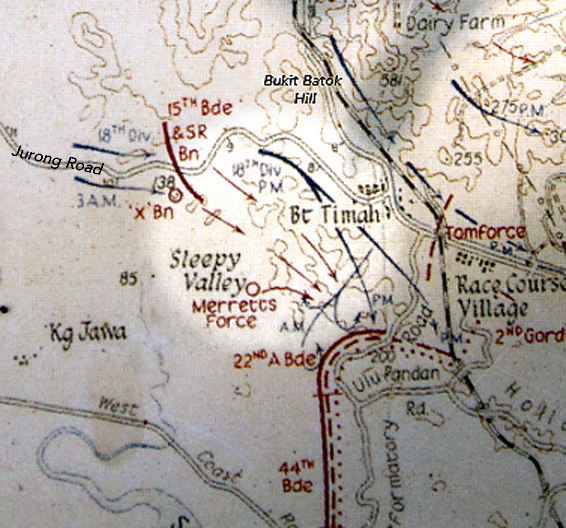 In the war movement map on the left, you can see the Australian forces spread out along the Jurong Line.The 12th Brigade in the north retreated towards Bukit Panjang and defended its position there.The 44th Brigade located south at the Jurong River, retreated towards Pasir Panjang and the City. In the centre, 15th Brigade and the Special Reserve Battalion moved east towards Bukit Timah.It is this last group of soldiers under the command of Brigadier Coates that re-grouped and fought the Japanese around Bukit Batok* area. By 7.30 pm, the commander realised that they were almost surrounded by the Japanese and ordered his troops to retreat south through Sleepy Valley towards the British lines at Ulu Pandan. 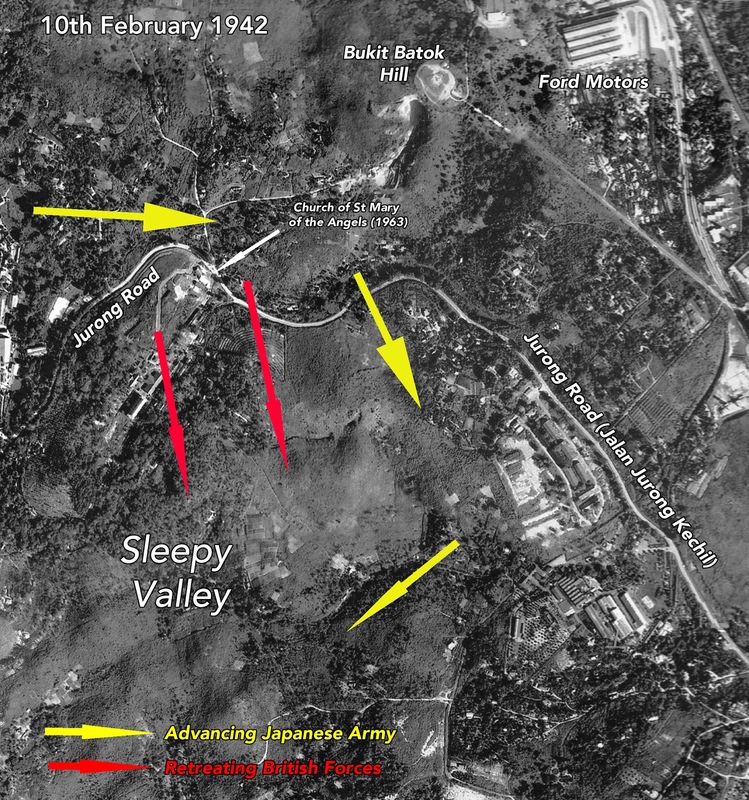 The British forces regrouped, in an area where today the Bukit Batok Nature Park and St Mary of the Angels Church lies, and was ordered to move in columns through Sleepy Valley.This escape route was unfortunately open farmlands with little cover and the Japanese Army had them trapped when they closed the pincer movement at a place where today's turnoff from Toh Tuck Road to PIE lies. The result was that 1100 men of the 1500 were killed at Sleepy Valley. By 10.30 pm, only 400 men managed to escaped from the Japanese towards the Australian defence line at Ulu Pandan. Today, this former battle site, Sleepy Valley, is long forgotten. Very few today have heard of it, much less know about its tragic history.Bukit Batok East Avenue 3 runs through it with Yusof Ishak Secondary School and condominiums like Park View and Burgundy Hill occupying the site where the massacre of British forces took place. Below is a graphic representation of the final movements of 15 Brigade and Special Reserve Battalionsuperimposed on today's street map showing the locaion of the Sleepy Valley battle ground. If you live in Bukit Batok or will pass through it, do remember this unmarked heritage site where once men fought and died for their country. Following my article about the massacre of the Aussie soldiers at Bukit Batok during WWII, I received an email from an old friend from Sydney Australia, Brother George Boggs, a Franciscan Friar. Brother George came to Singapore in 1970 to work at the Church of St Mary which was located at the hilltop where the Aussie soldiers were camped during the retreat from the invading Japanese Army in Feb 1942. "... when Fr Brendan and I cut down the jungle, we discovered 2 long trenches that were still there but it didn�t cross our minds to record it on film. I also unearthed a bomb-shell there and had it removed by the army of the time in the late �70s. The excavators then came in to build the Hall over the spot. Yes, we knew the Aussies had fought on that very spot. 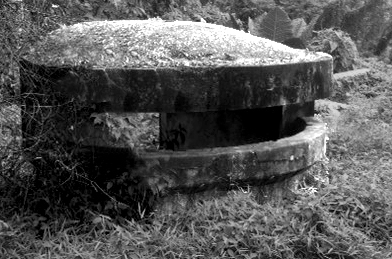 ...but there still exists the machine gun pillbox that is inside what used be the Wei Sin School on the road up to the present Church"
His last comment about the pillbox jogged my memory! I recalled seeing the structure about 30 years ago when the hill was still only covered by lallang. Of course, at that time I simply had absolutely no interest in the remnants of the war in Singapore. But as a result of writing this blog, and of recent sightings of land surveyors taking measurements around the church lands, I thought I'd try and record whatever is left of the pillbox before it is completely lost to posterity. The Church is situated at the top of a hillock. Up till the 1970s, (old) Jurong Road ran alongside the bottom of this hillock and was the only access from Bukit Timah leading to Hong Kah and Tuas. From the top of this hillock, you had a clear view of Jurong Road running towards Hong Kah. For this strategic reason, a defence line for the British forces during WW2 was set up beside this hillock facing west from where the Japanese invaded. Today, coincidentally, Bukit Batok East Ave 3 is built upon and runs along that same defensive line. The pillbox would obviously be one of many that would ring the defence line. This morning, I went to explore the 'jungle' that has now grown around that hillock and I did manage to locate the remnants of the old pillbox. 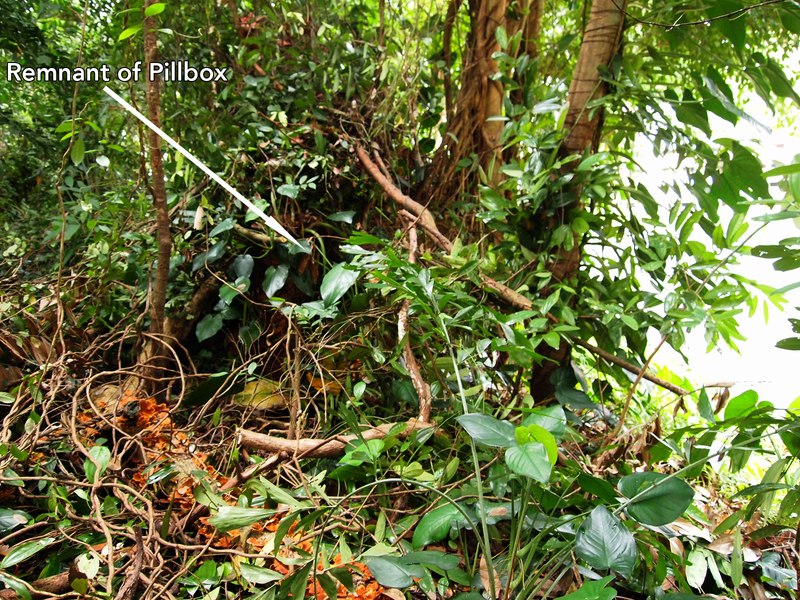 Unfortunately, after almost 70 years of neglect , the jungle has reclaimed most of the relic and the old pillbox is completely crumbled and ensnarled by overgrowth. A tree has actually grown through the structure. Above Left: This would be how the machine gun pillbox looked like during its time. This picture is of the one at Sime Road. Right: The crumbling pillbox today completely ensnarled by overgrowth but you can still see the basic structure. I was definitely not about to pull up the roots and branches and risk facing black cobras an scorpions! Below: Beside the pillbox were deep trenches that were dug into the ground and led back into forested area. 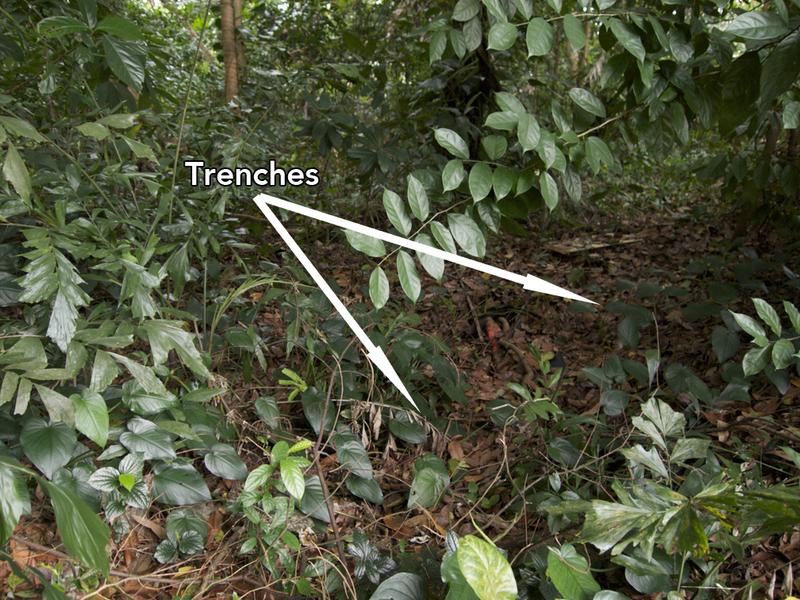 These are not the trenches mentioned in Bro George's letter. Those were further up the hillock. The view today from the same spot across the plains. Jurong Road ran just below the green edge. A big thanks to James Tann who has allowed us to bring his article on this website. If you want to visit James Tanns website and to follow his local research, click on his picture on the left.